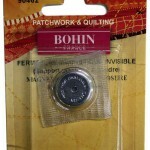 View cart “Bohin Discover Needle Assortment” has been added to your cart. 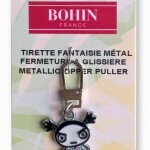 From Bohin, a French company that makes excellent quality pins, needles, scissors, and notions. 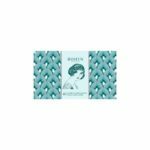 This temporary glue has been created for all kinds of fabrics-even the most delicate. 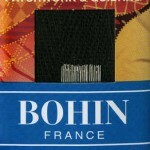 It allows you to position your templates; embroidery motifs; hems; and appliques before sewing. 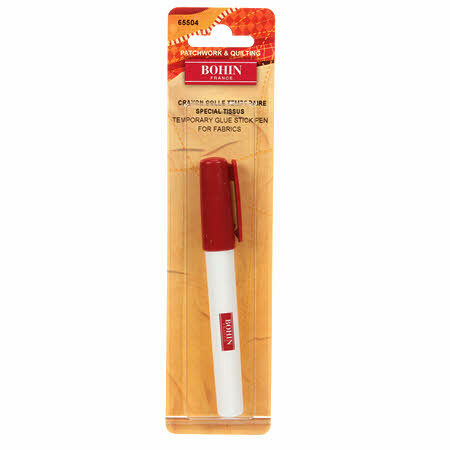 The pink colour lets you see exactly where it has been placed but disappears when drying and the pen-style design makes application quick and easy. Refills also available!